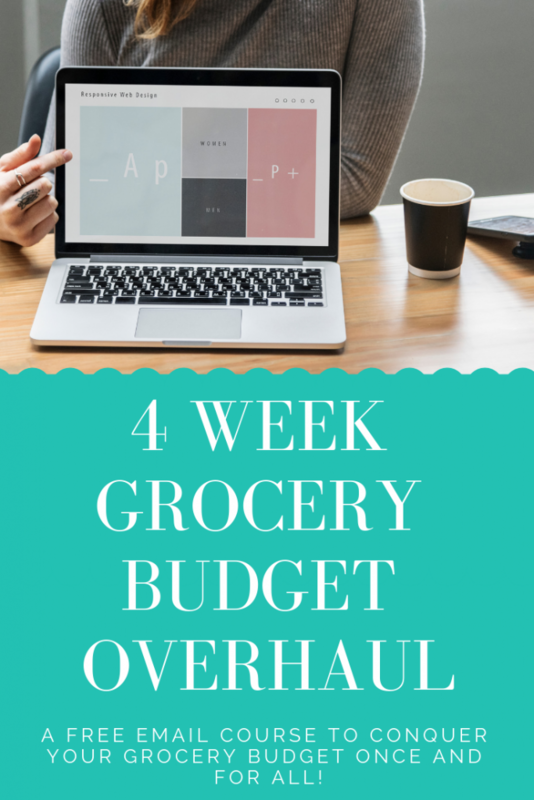 Meal planning is by far the number one way to save money on groceries. Surely you’ve heard that before… You plan for what you eat and buy what you NEED based on the plan. In turn, you waste less food (and less money). Meal planning also makes it easier to avoid takeout. Blah blah blah. You’ve heard it all – but meal planning can still feel overwhelming. Especially meal planning for beginners! No fear! I love meal planning. I’d rather order takeout whenever I want, have a personal chef, and occasionally make things look amazingly delicious like a cooking show. But I’m a homeschooling, mommy blogger with 4 kids 6 and under. And we had boat loads of student loan debt at one time. Soooo I need to meal plan, and grocery shop on a budget. I spend less than an hour a week meal planning and grocery shopping. 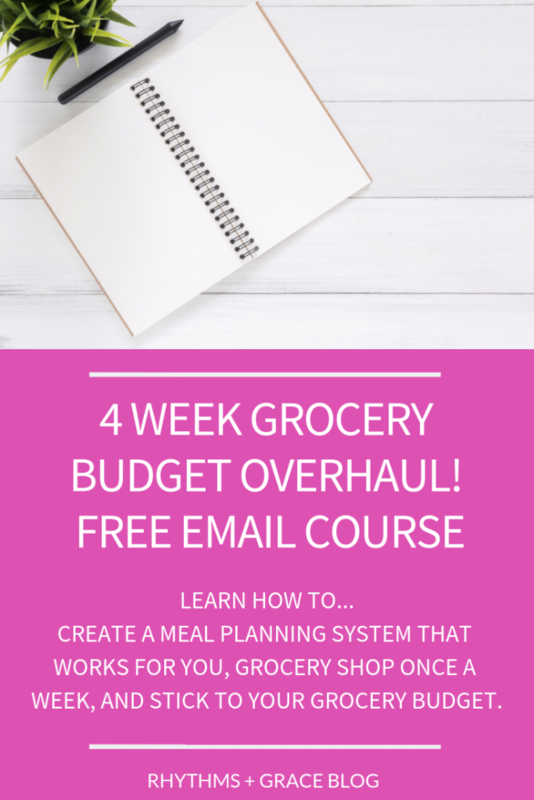 Are you a meal planning beginner!? I have spent a TON of time and energy figuring out all the meal planning things!! The best stores to shop at? Aldi? Costco? Walmart? Grocery pickup and delivery services. Listen – I want to help you! I want to make your life easier. 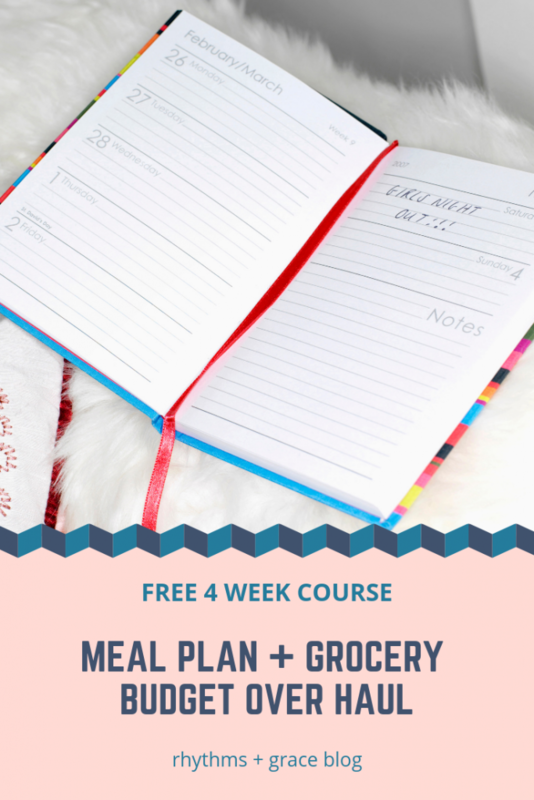 I have a boat load of blog posts about all these different things I’ve tried, but I figured the easiest thing for YOU would be to put all the meal planning for beginner essentials in a free email course. That way, you get all the necessary meal planning things: step by step. In your inbox. I’m calling it a “MEAL PLANNING CHALLENGE” so you’ll feel highly motivated to kick some meal planning booty. Ha! I’ll email you weekly with some beginner meal planning tips and I’ll check in. 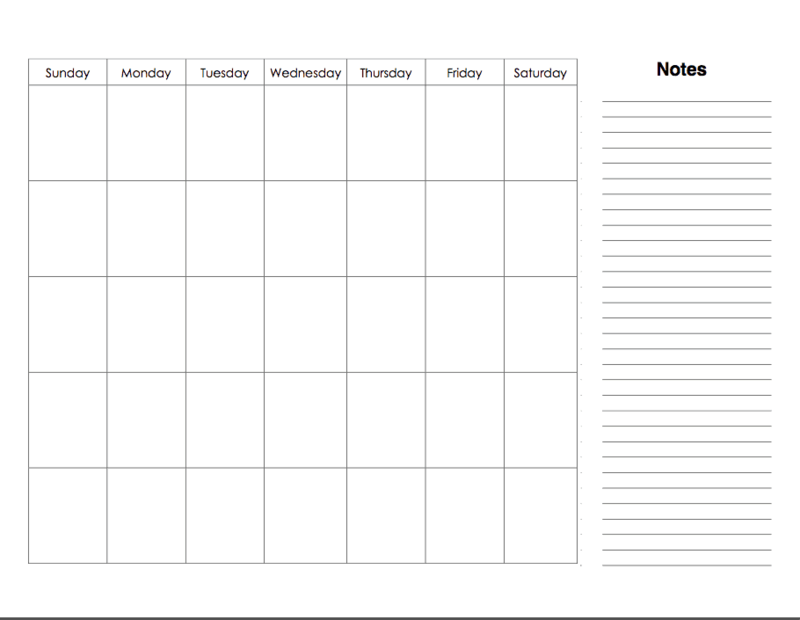 You can hit reply if you have questions, and I’ll send you MY AWESOME MEAL PLANNING CALENDAR. Duh! You can use the other meal planning resources around my site! 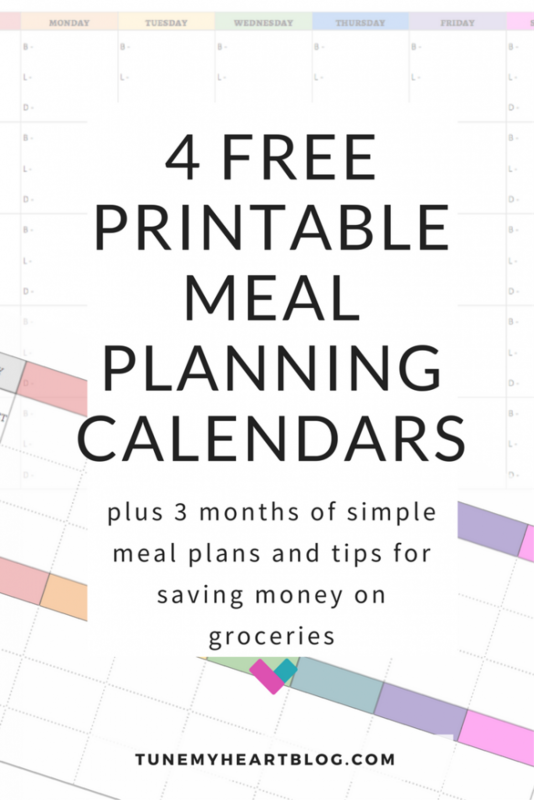 Including some other meal planning calendar freebies below. Although – my best one is only available for the meal planning beginners who do the email challenge. SORRY – NOT SORRY! Click the image, or the link above it to download each one as a printable PDF file. 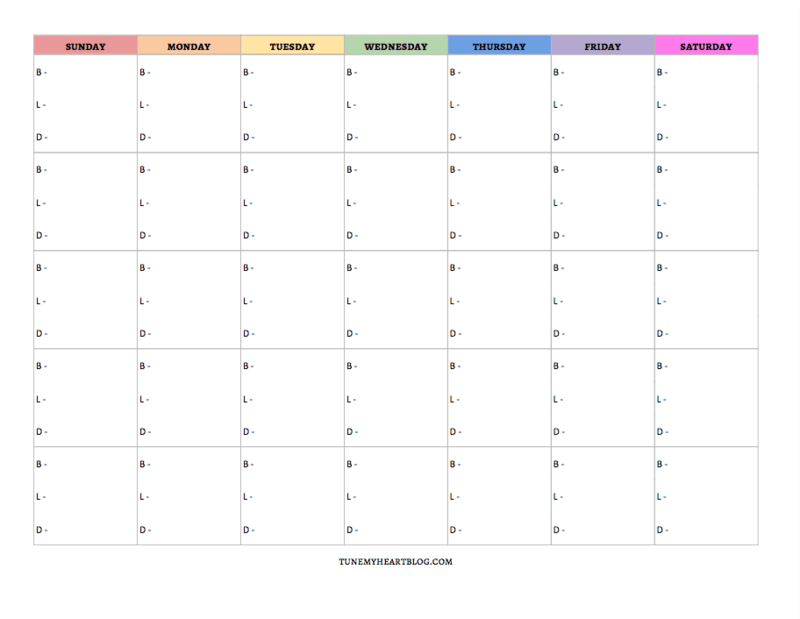 This was my favorite monthly printable meal planning calendar, and actually can be used as a blank calendar for whatever the heck you want. Since I would always write down breakfast, lunch, and snacks on the side, I finally created THIS even better meal planning calendar (below). And here’s a printable meal planning calendar with a spot for breakfast, lunch & dinner every single day… for those of you who are extremely detailed. What do you think? Rainbows make meal-planning more fun… #amiright? 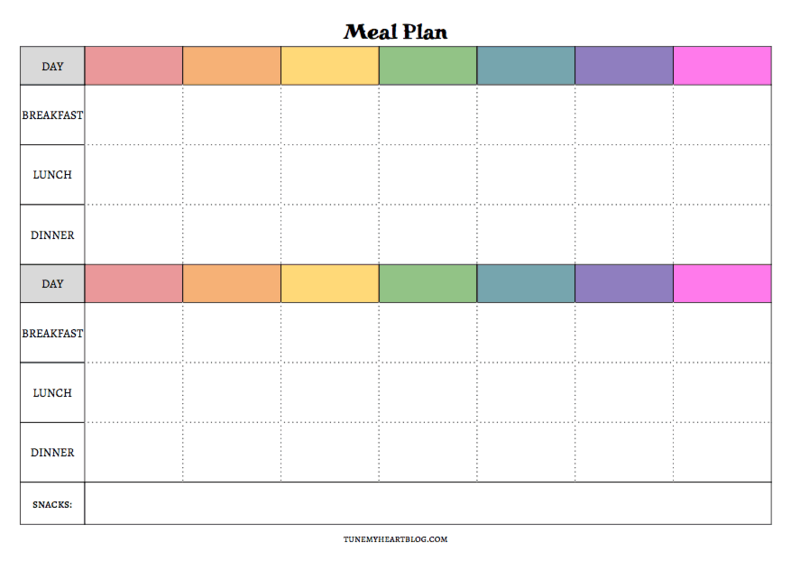 I hope these printable meal planning calendars help a momma out! If you have any other tips or favorite printables, leave comments and links in the comment section below. Happy meal-planning, friends. p.s. Don’t forget to join the 4 week meal planning challenge if you want to create a meal planning system that works for you!